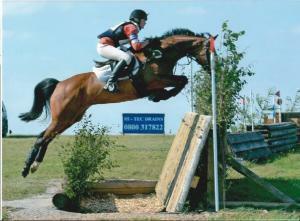 Proud sponsors of www.treboroughhill.co.uk/equestrian BE August Event. "Our cross country course runs over turf that remains good in all weathers, and offers a range of fences from 70cm to 110cm. There is a mixture of permanent and portable fences including ditches, banks, drops and a water complex. Our course is suitable for both the novice and experienced rider, whether you want to test your abilities or just enjoy spending time with your horse in a beautiful setting." Holds enough hay for more than a day. Controls how much hay the horse can access via a soft rubber finger mesh. 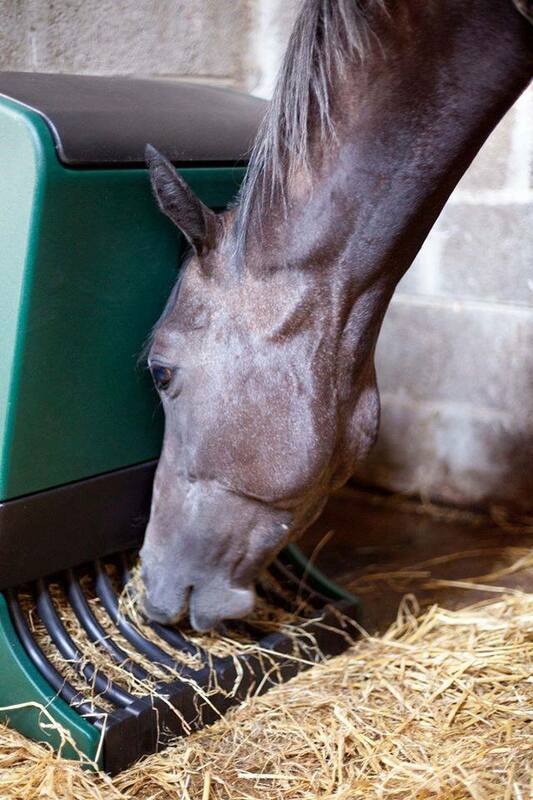 Allows the horse to eat in a natural grazing position at ground level.